Add a festive flourish with this Candy Cane striped bakers twine. Use this Candy Cane striped twine to decorate your wrapped Christmas presents, use it to decorate your home baked goods, hang your Christmas cards from it or use it to hang baubles from the tree. You could even use this candy cane twine to truss up the Christmas turkey as it’s certified food safe. 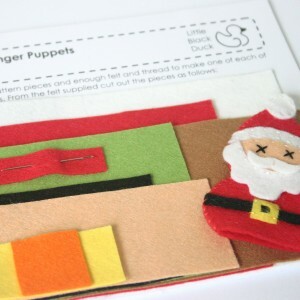 Candy Cane twine comes presented on a card thread bobbin as shown in the main image. 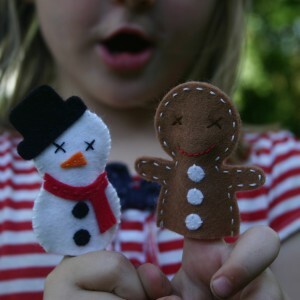 Candy Cane twine has been made in the UK from first quality, high tenacity rayon yarn. 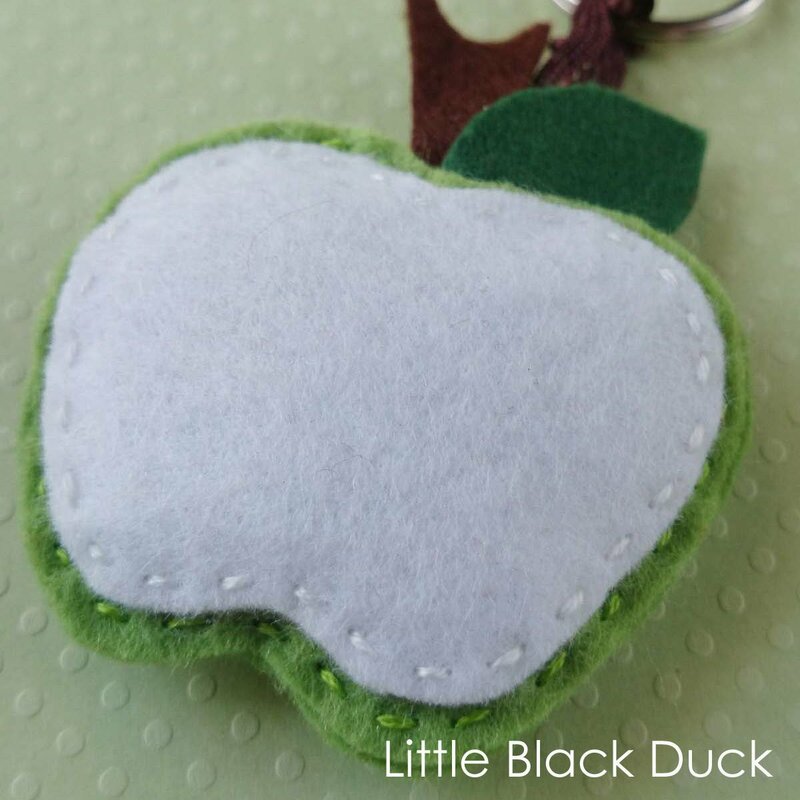 An apple for the Teacher…The Apple of my eye….An Apple a day keeps the Doctor at bay…This Felt Apple Keyring is a great gift for so many different occasions!